Thanks Daniel. Sign me up! 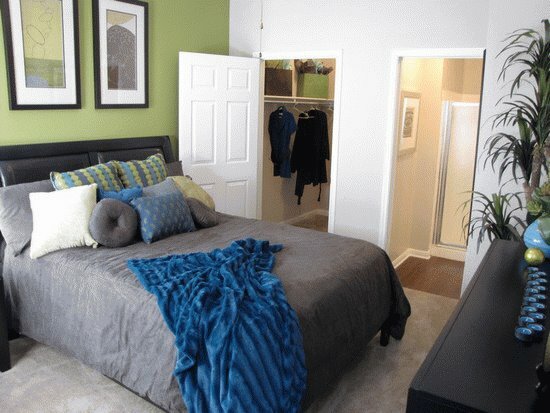 2 Bedroom 2 bath with Washer and Dryer connections 2nd floor unit $899!!! 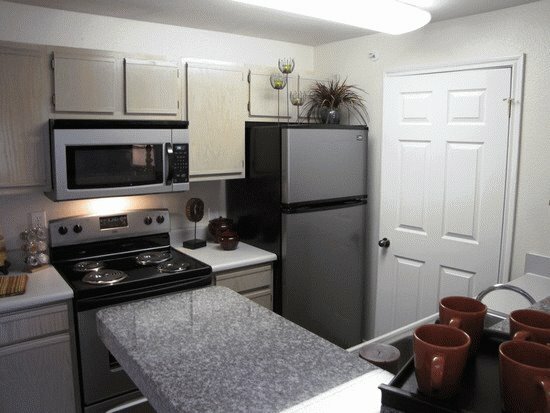 2 bedroom 1 bath no Washer Dryer conn leasing for $865 and $825!!! Support your local and state police departments and the officers who risk their lives for us daily. 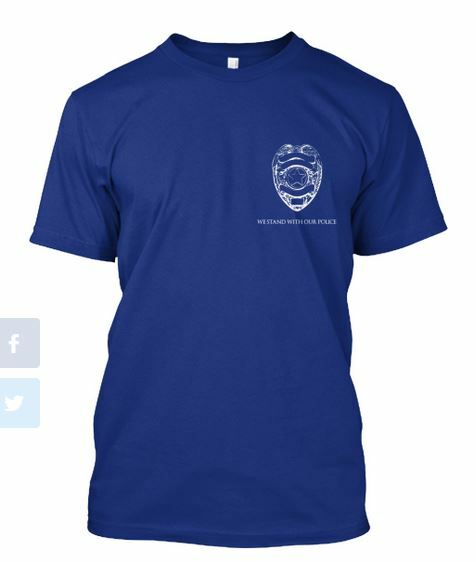 Follow this link to purchase a classic design that shows your support for police. They need our support now more than you think. 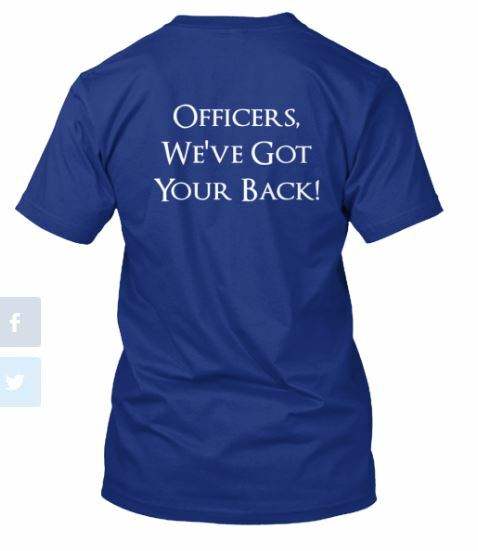 If you have faith and trust in your state and local police departments, show them that you support their dedication and sacrifice to..
… Protecting and Defending our Citizens. On Tuesday, August 6, 2013, the Williamson County Commissioners Court issued a burn ban for 60 days. The County Judge was given the authority to lift the burn ban during this time if conditions improve. A person violates this order if he burns any combustible material outside of an enclosure which serves to contain all flames and/or sparks, or orders such burning by others. The burn ban prohibits the burning of household yard waste, such as leaves, grass, brush and other yard trimmings. It also prohibits burning to clear land of trees, stumps, shrubbery, or other natural vegetation. This order may be enforced by any duly-commissioned peace officer. It is a Class C Misdemeanor that is punishable by a fine up to $500. Round Rock, a great place to live! We have been living in round rock for many years now and still, there is nowhere we would rather be. Currently, there are over 125 NEW HOMES ready to be moved into. Not to mention that builders have been working day and night to met the expected demand for new homes in the area. 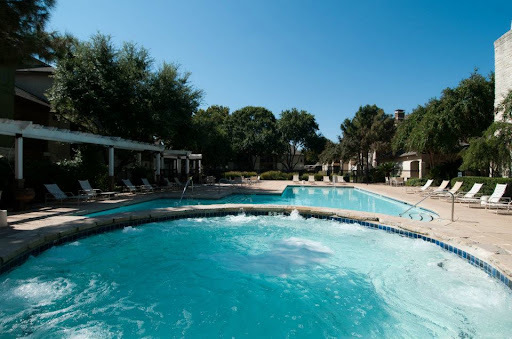 Austin is getting very crowded and Round Rock, with its unique downtown enviroment and the vast sports activities, is looking great as that wonderful town to live in thats just minutes away from the Austin wierdness we have grown to love. The time is now, Interest rates are low and the new home inventory is very promising. Call me and lets go over what you need to buy your new home today. With prices from the $160,000 ‘s and up. Round Rock has everything you need. Round Rock In the safest Cities of Texas and U.S. !!!! I love this town and i doubt that my family wil ever move away from here. Baseball season is about to start up and the kids are ultra excited. Way to go Round Rock Texas!!! These beautifully constructed homes enjoy a natural setting, giving their tenants a tranquil escape from a busy day. 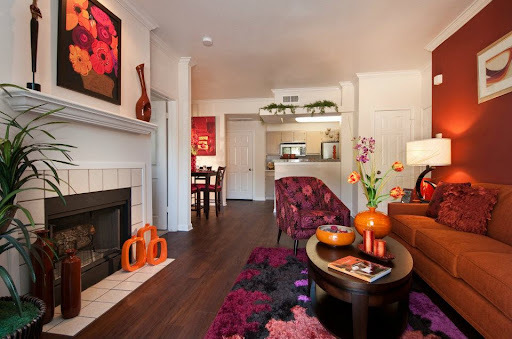 The unique location offers the conveniences of Austin and Round Rock. Plus a staff of Professional Team Members. Austin’s Apartment Market is almost MAXXED OUT!!! There are 751 Apartment Communities in the Austin Area, not including the 25 more which are currently under construction, with a total of over 165,000 units potentially available. The occupancy level has been steady at about 95%. that means at any given time there are only a handful of units available. Since there are units being renovated, remodeled, used as models and being upgraded, one could expect there to be about 2% of units actually on the market with an average monthly rent amount of $917! Don’t drive all around town looking from Elgin to Georgetown for an apartment. You WILL waste alot of time and money. So Call ME, Dan Elswick with Apartments HERE! I will do all of the work for you for FREE*!! !